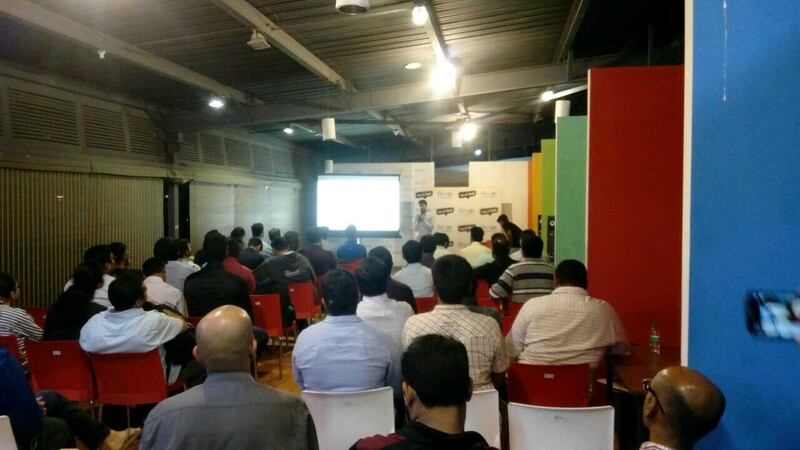 Demo Night @ TechHub Bangalore! Demo night is a ceremony celebrated by TechHub every month and TechHub Bangalore hosted the first Demo night of the year 2017! If you're a startup: You'll have 5 minutes to present your product to our audience. Expect constructive feedback, lots of fun and new contacts. If you're a Startup enthusiast: You can see what others have build, ask questions and give feedback. Who did we have this time? 1) Typeset: Typeset is an authoring and collaboration platform for researchers. 2) Nymble Labs: Nymble Labs is a smart IoT enabled autonomous capabilities which enables people to eat good food tailored to their tastes everyday. 3) StegoSoc: StegoSoc, a product by Cloudadic Inc. is a platform to deliver continuous security monitoring on cloud. 4) SpotDy Inc.: SpotDy is a technology startup that helps enterprises to adopt big data & analytics with ease, through its disruptive BigAI Platform. 5) ProRido: ProRido is a Bangalore, India based registered private limited company with the mission to provide timely, safe & secure cab services. 6) Log Visitor: Log Visitor is the digital replacement to the visitor log books and registers which you find at reception desks everywhere. 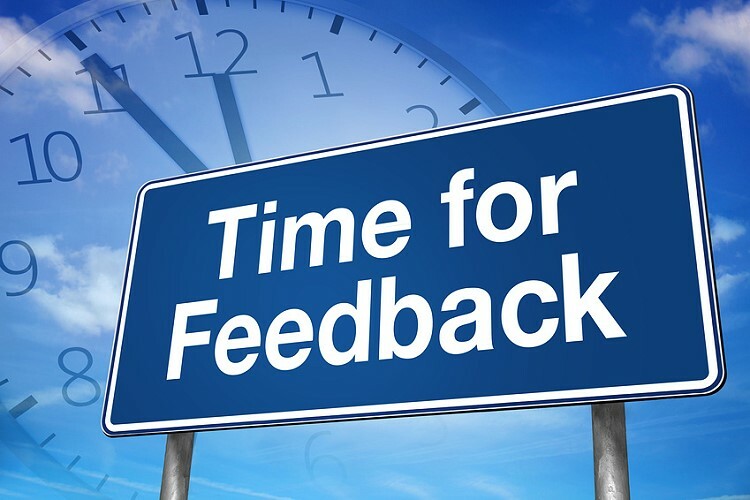 Feedback is the breakfast of the champions. They're like free education to the excellence. We receive it with grace and seek it with sincerity. "While I was there, I found TechHub to be true community for tech-startups. I found the TechHub to be placed in an easy identifiable locality, other like-minded startups with similar focus which was very helpful experience considering I attended such an event for the first time." "The first event I attended at TechHub was the Startup Funeral. It was then I got to know about TechHub Demo night. We are really amazed by the concept and people we met over this event. The Demo night to us was much more than showcasing our product. We got good feedback and now are much more confident and excited. We are looking forward to more such events and will definitely recommend few friends who are interested." Patent Strategy? What? And Why? Startup Funeral- First Edition in Bangalore!